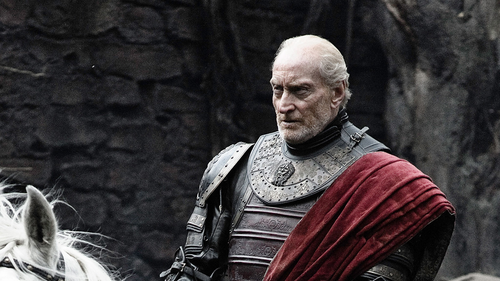 Tywin Lannister. 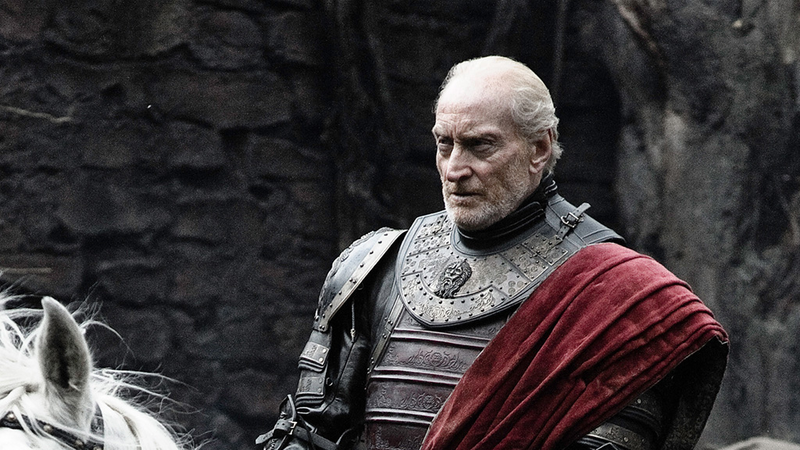 Tywin Lannister. HD Wallpaper and background images in the House Lannister club tagged: game of thrones house lannister tywin lannister. This House Lannister photo contains lippizan, lipizzan, lippizaner, horse trail, and surcoat. There might also be tabard, horse wrangler, wrangler, saddle horse, riding horse, and mount.